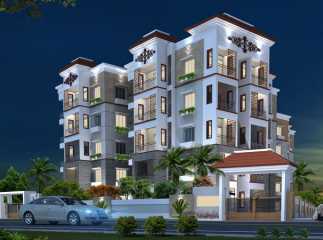 Seeking for the most modified property in gunjur Bangalore then you are in most appropriate place. We have the list of apartments which will surely accomplish all of your desires. So let’s look at it. The best part of this residential project which is now under construction projects at gunjur Bangalore is that it provides the commodious home of nearly around 1169 sqft for 2 BHK which you can avail at the budget price of Rs. 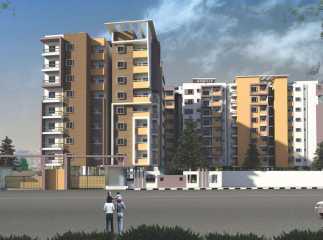 61.45 Lacs to 3 BHK (1756 sqft) which you can avail at the nominal price of Rs. 86.41 Lacs. Wooh! This is what we call a steal-deal right? Satisfied with the amenities then push yourself to this residential project and book your own home right now. And this residential project is surely going to attain what you have always wished for. 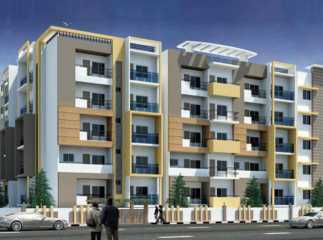 You can avail your own home here at the price of just Rs. 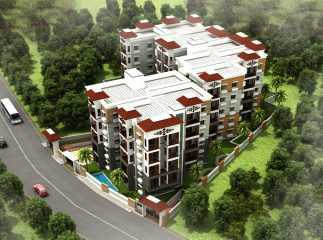 37.28 Lakhs for 1165 sqft which is truly affordable. 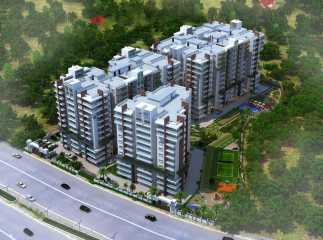 And if you are looking for 3 BHK then you can avail it at Rs. 49.12 Lakhs. This residential property comes up with the best amenities i.e. Isn’t it too much? Then book your own home in our residential apartments in Gunjur Bangalore and avail all of the benefits provided.